For clients with special financial situations please inquire about the contribution for fees service. 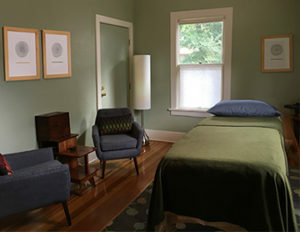 Animals have their own Reiki needs and desires, therefore sessions can be as short as a 15 minutes or up to 50 minutes. There is an additional $10.00 fee for home, farm, or sanctuary visit.